Dominative Development is proud to bring you the 2018 USA Triathlon Washington State High School Championships! 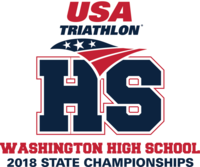 This event is open to all youth and adult triathletes, however those who register in the High School category will compete to qualify for the 2018 USA Triathlon National High School Championships! The course includes a .45 mile swim, 10.2 mile bike, 3.0 mile run at the Valley Girl Triathlon happening at Waterfront Park, Medical Lake, WA. The High School State Championship participants will have a their own wave at the event. Participants will receive an event t-shirt, race bib, swim cap, and finisher medal. Those who place in the top 3 male/female within the High School Championship categorey will receive a 1st, 2nd or 3rd place medal. 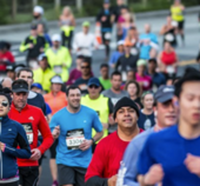 This event is USAT sanctioned and follows all USAT non-draft race rules.